A flour mill operations manager often starts the day by checking processing data in the lab where product samples are tested to assess the mill’s performance and check for any issues such as contamination. 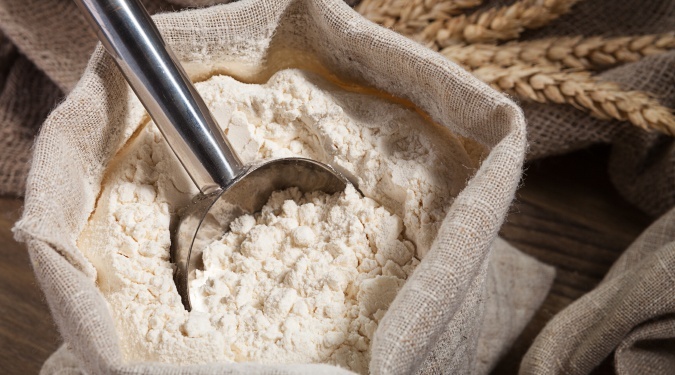 Proper flour sampling can make or break quality control analysis in a flour milling operation. 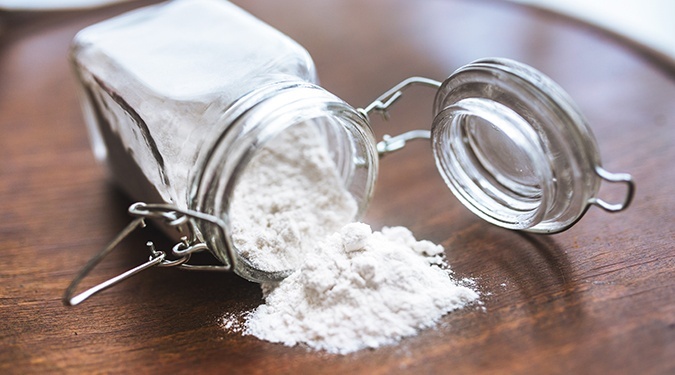 A quality control test is only as good as the tested sample, which is only as good as the flour sampling technique used to obtain a true representative sample that has the characteristics of the whole lot or batch that’s tested. 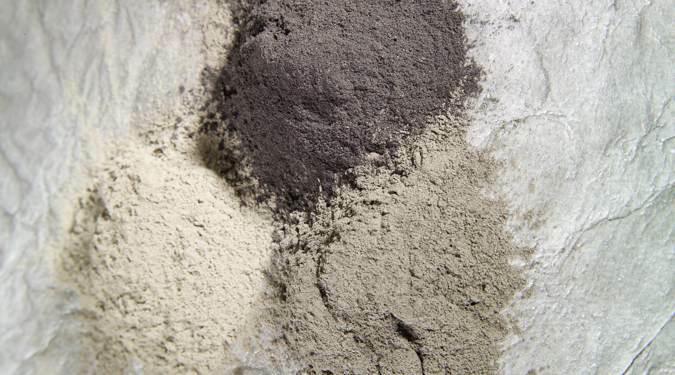 A number of industries routinely conduct solid and powder sampling, ranging from cement and food and beverage, to pharmaceutical, petrochemical, mining, oil and gas, and power generation. 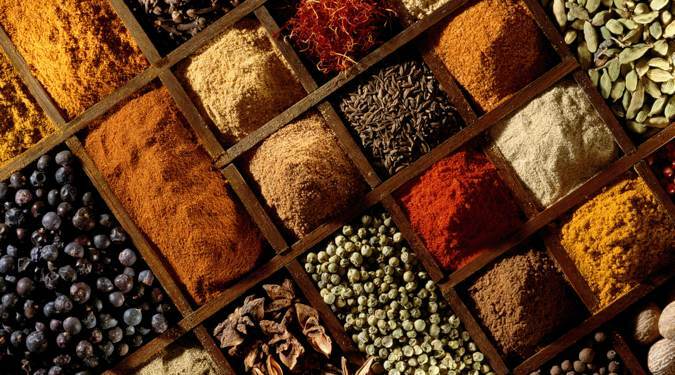 This list illustrates the wide variety of solid and powder sampling applications, and it also proves that there isn’t a one-size-fits-all sampling solution. Our cars wouldn’t run very well if we didn’t fill them with gasoline, change the motor oil, or conduct routine maintenance and repairs. 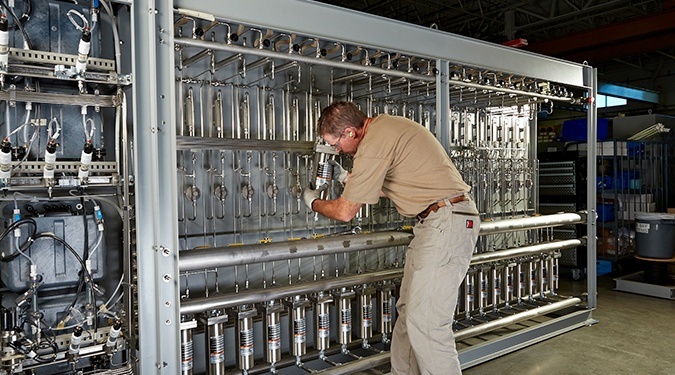 In the same way, your facility’s sampling equipment needs regular preventative maintenance. In solid and powder sampling applications, it is important to obtain a representative sample with a sampler that enters the material stream, captures a quantity of that material, and extracts a representative sample for analysis. For all solids and powders, the sampler chosen is determined by the material flow rate, the sample amount required, and the material characteristics such as flow behavior, the shape and makeup of the particles, and the tendency of the solid or powder to segregate or group together. 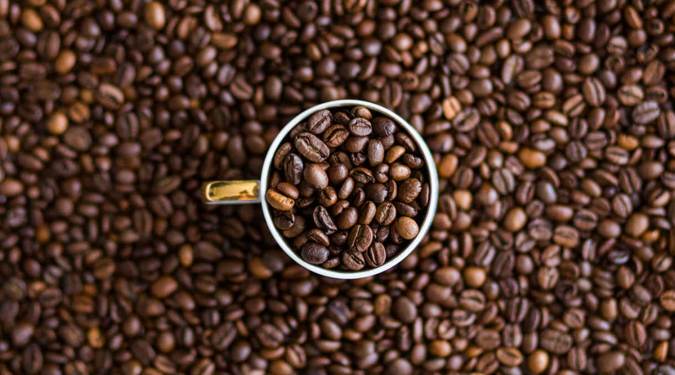 As sure as a cup of morning joe, food processors need to conduct representative sampling to gain the insights they need to ensure process control and product quality and safety, and determine product characteristics. Two coffee producers recently purchased different Sentry® samplers specific to their applications to help them meet those needs. 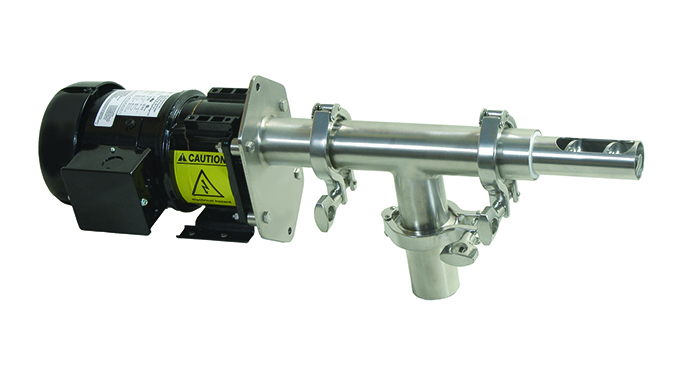 Sampling can be used to identify process variations and for process control, environmental monitoring, product quality assurance and custody transfer. Following proper steps reduces sample to sample variation. Characteristics of one representative sample are the same of that of the entire lot or batch – and the sampling methods and results should be consistent, accurate and repeatable. 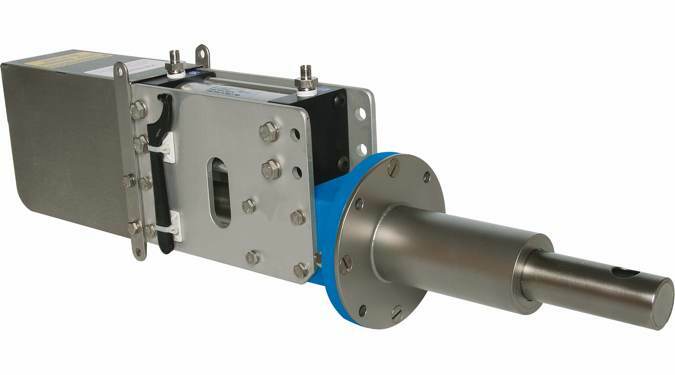 Solid and powder/bulk solids material can be particularly hard on sampling equipment due to the large and hard particle composition of some materials. These materials are abrasive and can produce large quantities of dust, which can be hazardous to operators and damage equipment. Friction can develop between the sampler and walls as well, which can cause damage to the sampler. 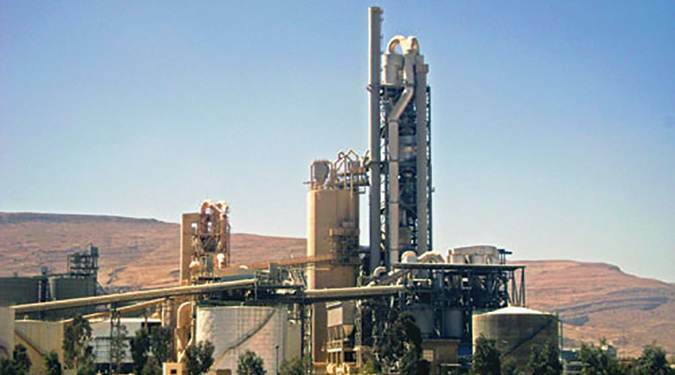 There are four main ingredients needed to make cement: calcium, alumina, iron and silica. The percentages of each ingredient are 90, 3, 2, and 5, respectively. We’ve all been told to avoid processed foods, but many foods, even healthy ones, undergo some form of processing. 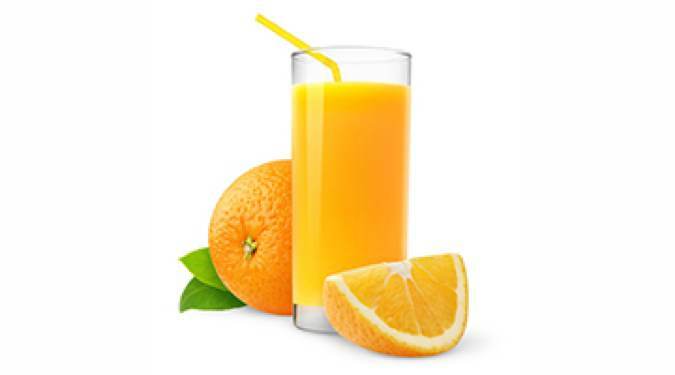 Whether it’s oranges being squeezed and packaged as juice, fish being cleaned and packaged, or peanut butter being mixed and placed into containers, all food processing is required to follow good manufacturing practices (GMP) as well as local, national and international food safety regulations. Sampling can help determine product purity and makeup, whether a product meets customer requirements or specified regulations, whether moisture content is appropriate, or whether chemicals are below their recommended level of volatility. This requires using a sampler that will enter the material stream, capture a quantity of that material, and extract a representative sample for analysis. © 2019 Sentry Equipment Corp.